That's how our client put up all her dreamy spaces into one. Modern, tropical and cozy. A place that can suffice her daily routines in a much comfortable, accessible and relaxing way! 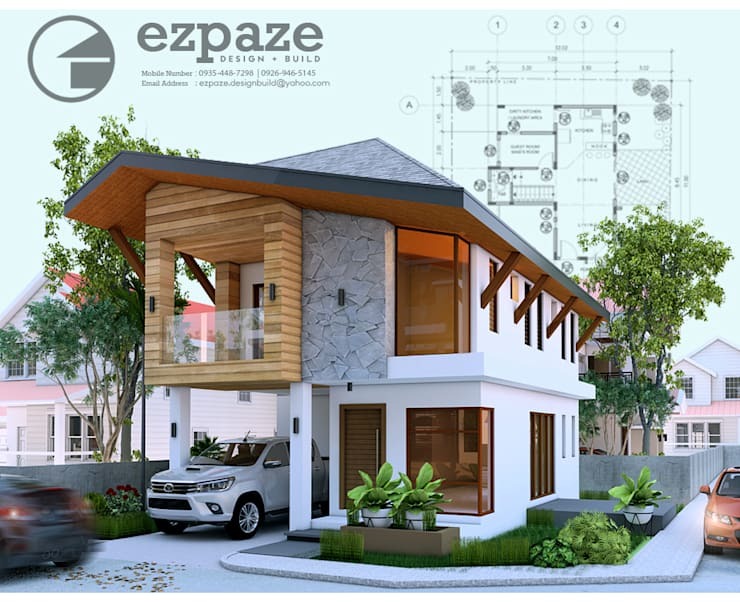 For design and build requirements Contact us Viber/ 09980872951| 09218173132 email : ezpaze.designbuild@yahoo.com Thank you!